The banner will be used at the NDIS rally on 30th April along with some flyers we have to hand out as well as badges, magnets and t-shirts. It's a great start for us! 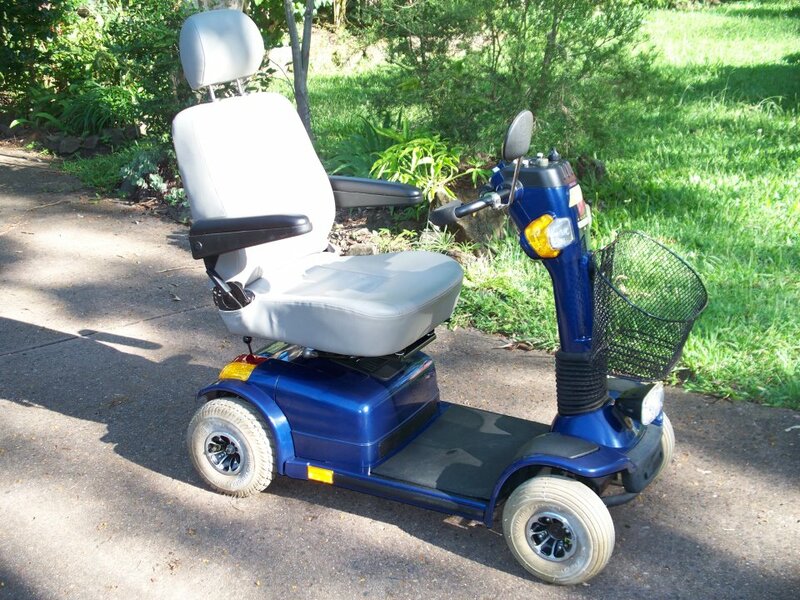 I am going to look at a second-hand mobility scooter at Buderim tomorrow probably if it is not raining so that I can test drive it. So any birthday money will now be going towards a canopy and rear bag for it and a service and hopefully not new batteries because it is only their word for it as to whether they have been kept charged. Will also have to organise transport because it is not a portable one.